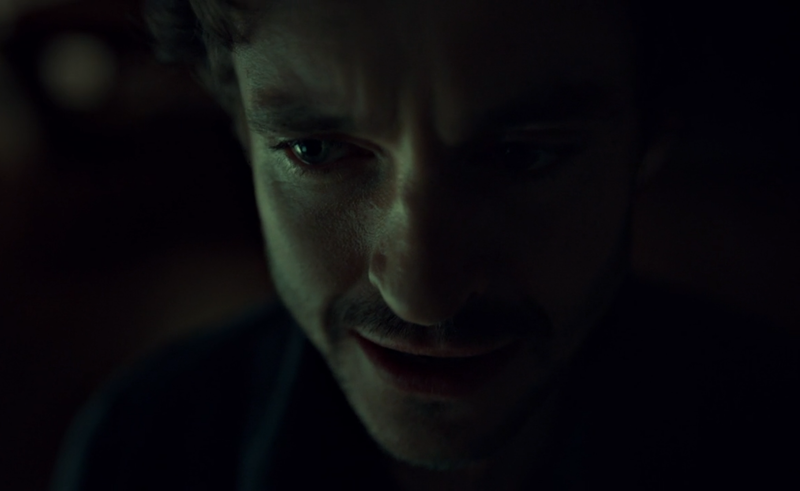 “Save yourself, kill them all.” – with this single quote,Â Hannibal sets the Great Red Dragon into motion targeting those close to Jack, Alana and Will. TheÂ much anticipated 3rd season of the hit NBC series, HANNIBAL,Â continues with “And the Beast from the Sea.” Thomas Mariani, Dave Dreher, Christopher G. Moore and Doc Rotten gather to provide their in-depth review of the eleventhÂ episode of Hannibal Season 3 that aired Aug 15, 2015. 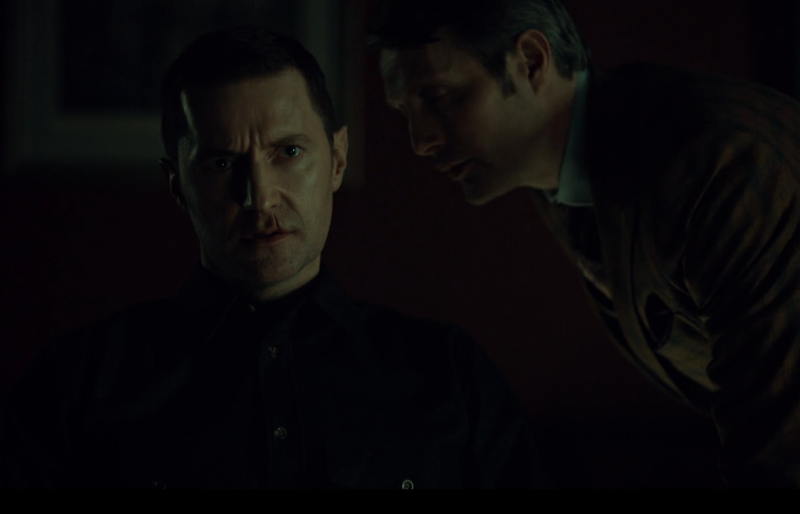 The eleventhÂ episode of Hannibal season 3 follows Francis Dolarhyde as he inches closer to completing his transformation into the Great Red Dragon. 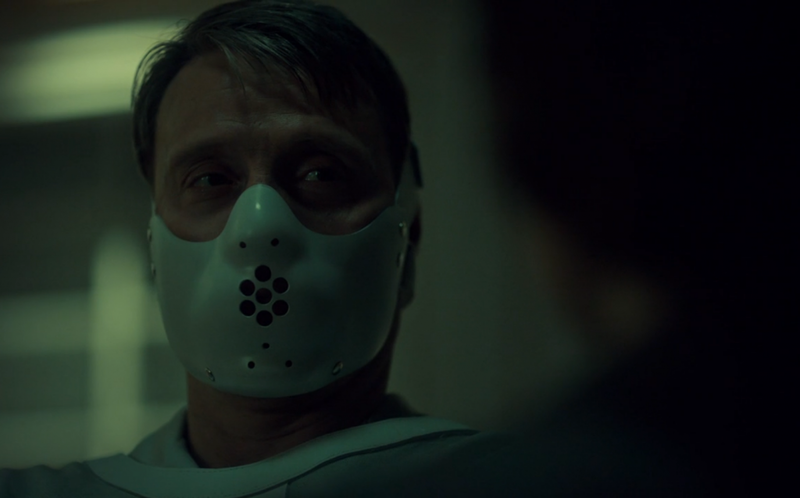 Hannibal seizes the opportunity to focus the killer’s attention on Will Graham’s family. Dolarhyde makes a tough, emotional decision concerning the fragile fate of Reba – the only person who sees him for who he truly was, oblivious to the beast he is becoming. Only TWOÂ more episodes left!